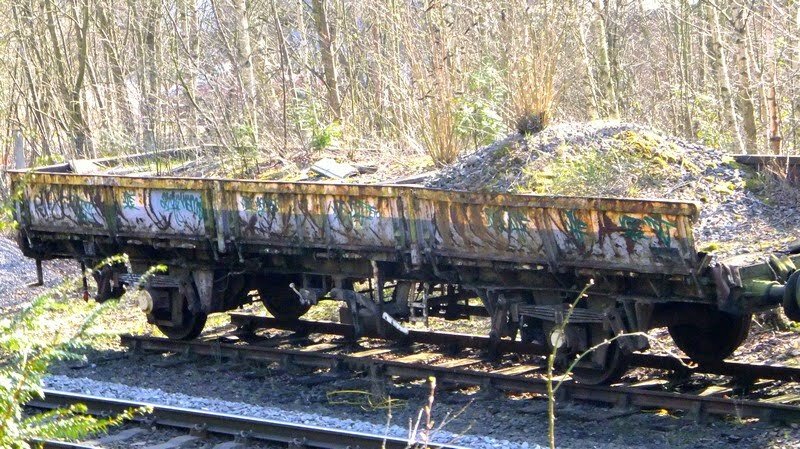 A few snaps of the stranded wagons near the old Post Office connection at Sutton Park. 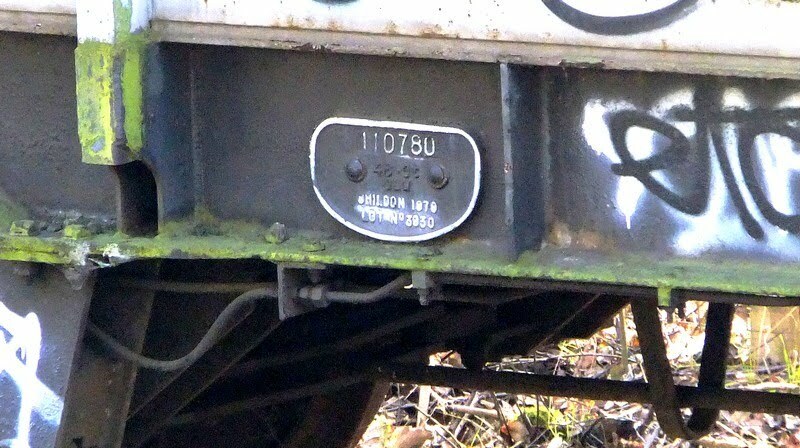 The wagon numbers of the two 'Urchin' ZCA types are T 110780 and (I think) DC 460460. T 110780 still has it's Shildon works plate fitted. 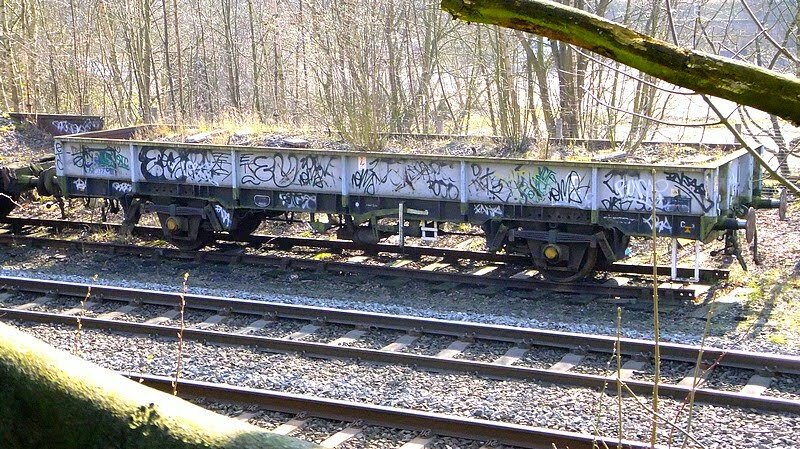 I assume these wagons of spoil were detached from ballast workings as 'cripples' years ago, since when the siding they stand on has been disconnected from the main lines. 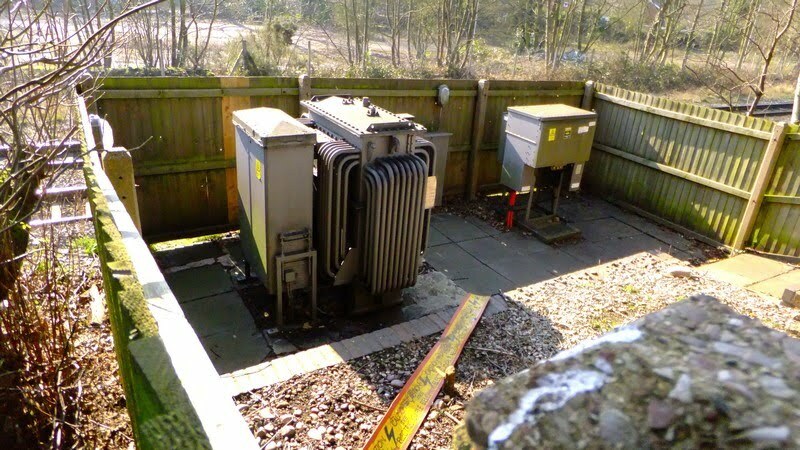 Nearby is a small electricity sub-station along Midland Road and up line signal SY269. 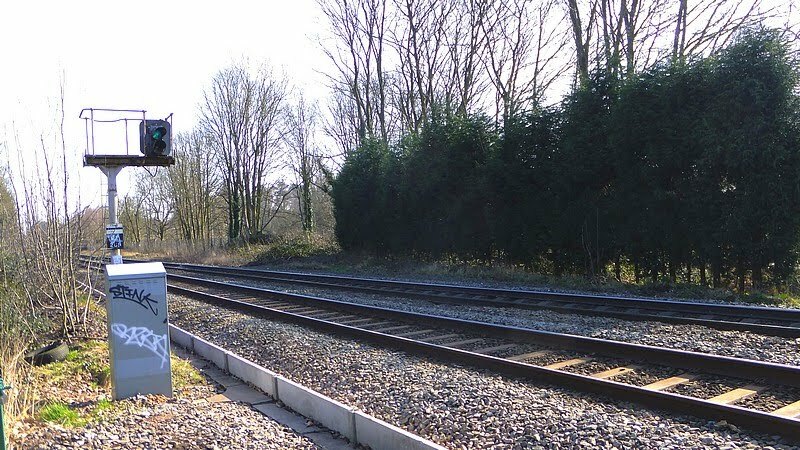 The days are numbered for this signal and all the other 40-year old signals along this route when the newly positioned signals are activated in April 2012.